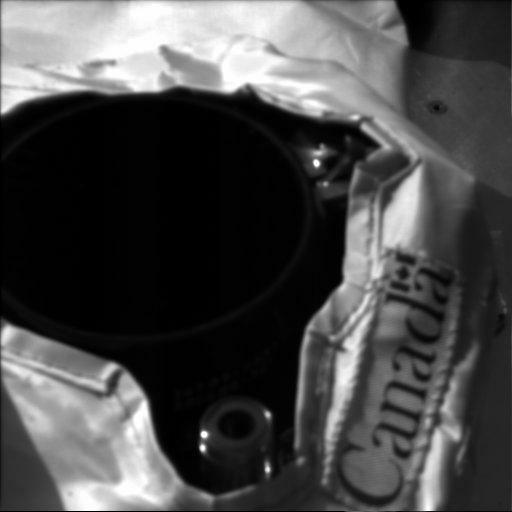 This animation of the Canadian-built Phoenix lidar in operation (with the cover open) was acquired at the Phoenix landing site on Sol 3. 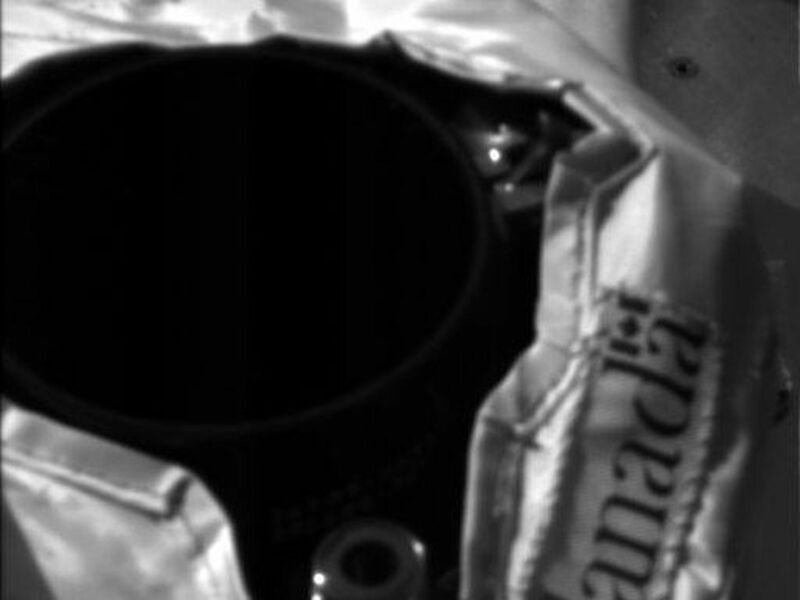 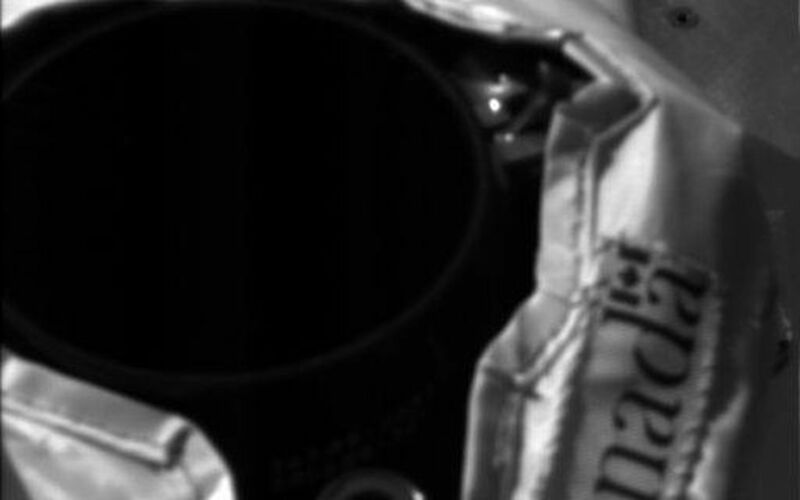 The Surface Stereo Imager (right) acquired this image at 11:40:12 local solar time. 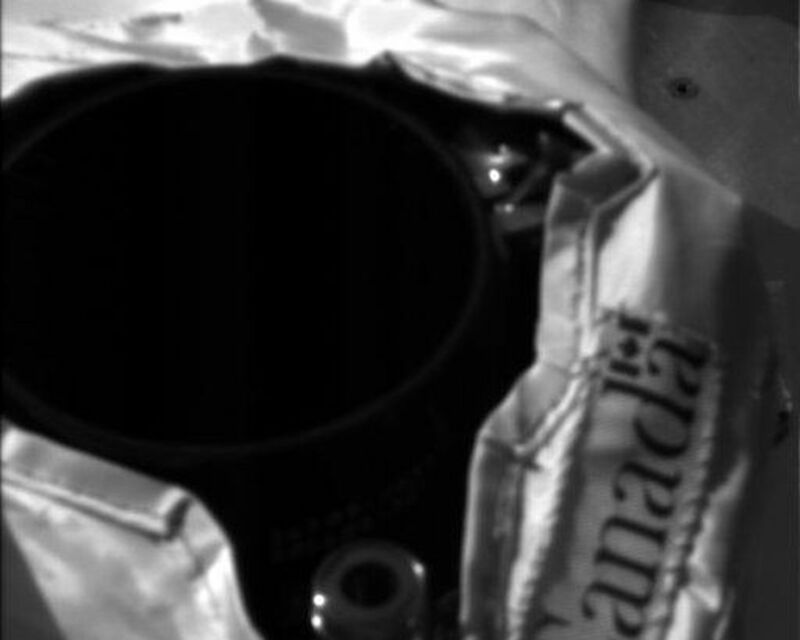 The camera pointing was elevation minus 47.2987 degrees and azimuth 225.325 degrees.